I had a feeling that this wouldn't be for me... I haven't seen the movie either. 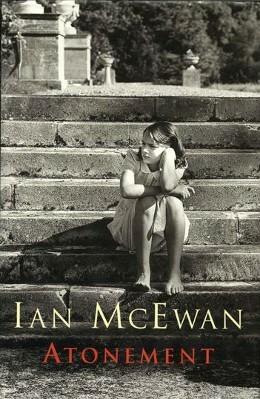 Though I do feel like an bad read for having never read anything by McEwan.